Marilyn Kay Fowler, age 65, of Centerville, passed away Thursday, November 29, 2018 at her home. Marilyn was born on June 29, 1953 in Exline, Iowa, the daughter of Leo and Rosalie (Leck) Fowler. After graduation, Marilyn continued her education at Indian Hills Community College, then later attended William Penn University, earning her Bachelor’s degree in Social Work. Marilyn had two children, Jason and Mindy. Most of Marilyn’s working career was dedicated to the Human Services field as a Social Worker. She loved being outside: bird watching, nature, and sunsets. She loved talking to people and being around animals, especially her cats. Her granddaughter, Mariah was the love of her life. 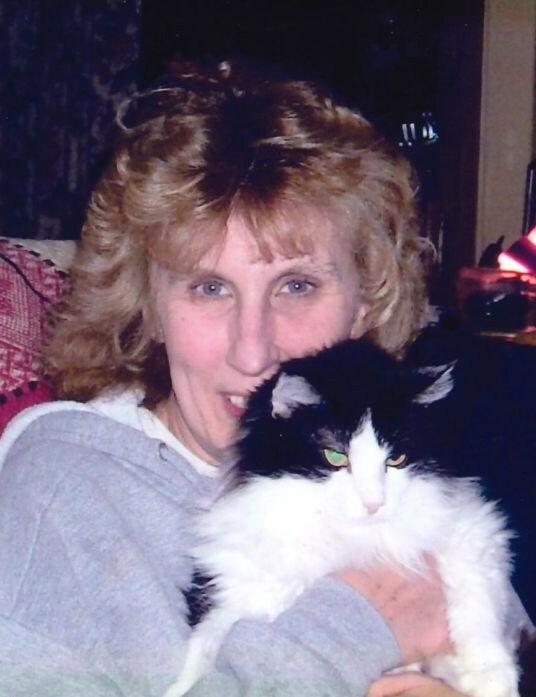 Left to cherish Marilyn’s memory are her children, Jason Buban of Centerville; Mindy (Brian) Zuehlke of Centerville; one grandchild, Mariah Zuehlke; her lifelong friend and companion, Jim Buban; and her four cats, Sally, Fluffball, Tabby Lee, and Lucky. She will be missed by all who knew her. Marilyn was preceded in death by her parents, Leo and Rosalie Fowler; a sister, Patricia “Patty” Fowler; and three brothers, Ron, Raymond, and Larry Fowler. Per Marilyn’s wishes, cremation has been accorded. A private Celebration of Life service will be held. Memorials have been established to Furever Friends Rescue of Appanoose, and may be mailed to Lange Funeral Home and Crematory, 1900 South 18th Street, Centerville, Iowa 52544. Condolences may be shared online at www.langefh.com.